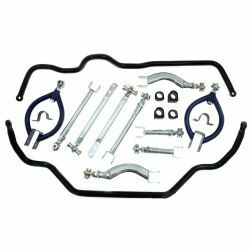 Nissan There are 23 products. 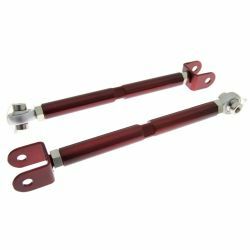 Set of 2pcs suspension rods back long for 200sx S13 and S14. 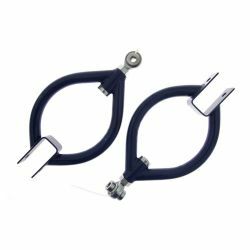 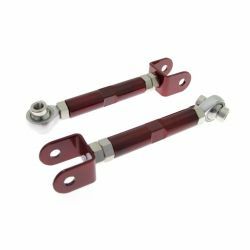 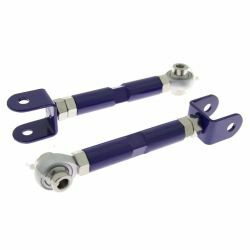 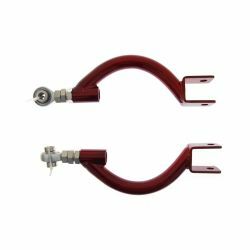 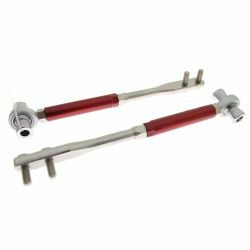 Set of 2pcs suspension rods back short for 200sx S13 and S14. 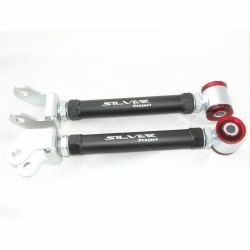 Set of 2pcs Torque arm 200sx S13 and S14. 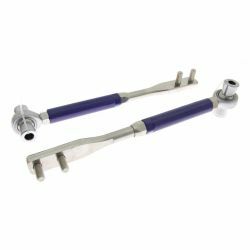 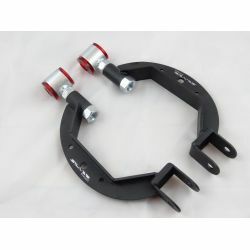 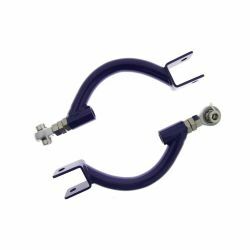 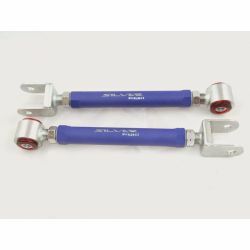 Set of 2pcs Torque arm 200sx S14. 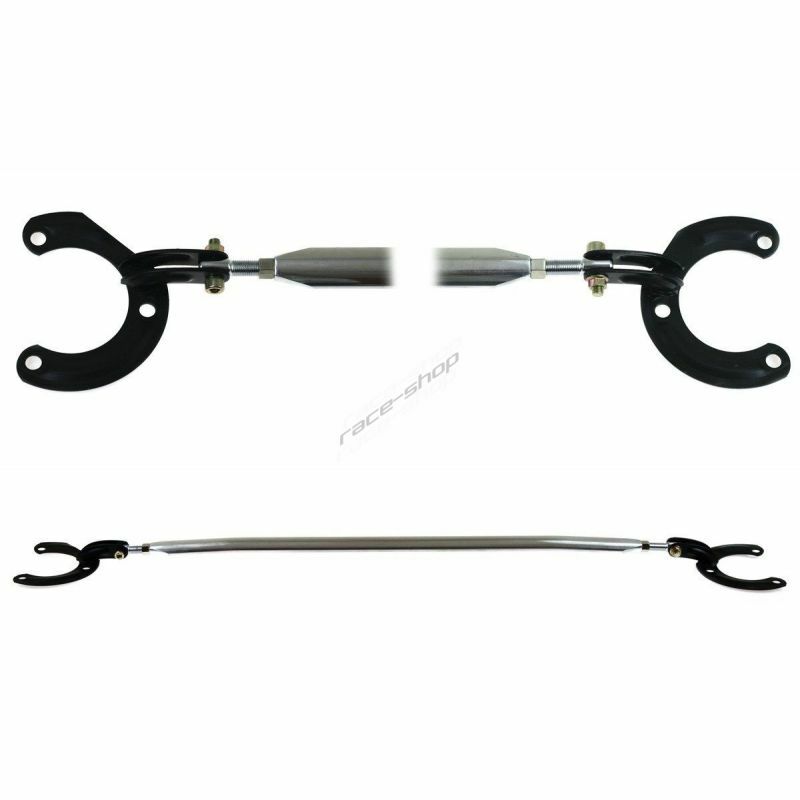 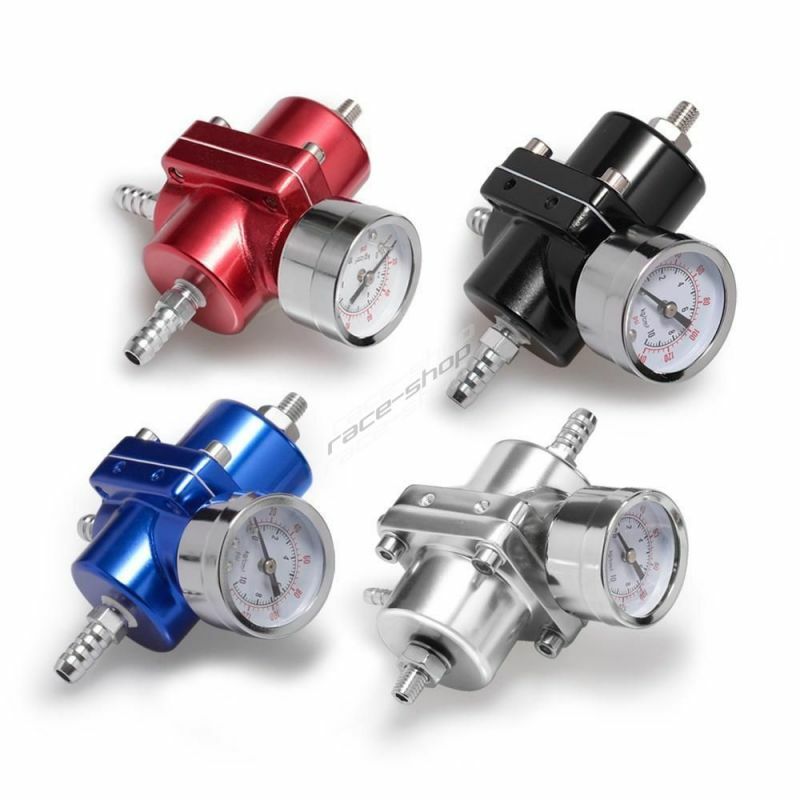 Drift suspension kit for nissan 200sx S13.